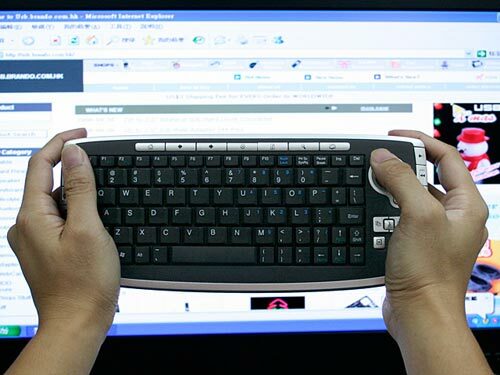 If your looking for a small, portable keyboard to carry about with you, then check out this USB 2.4GHZ Wireless Tiny Multimedia Keyboard. It measures, 262 x 112 x 23mm and weighs just 263g, making it highly portable and easy to carry about. 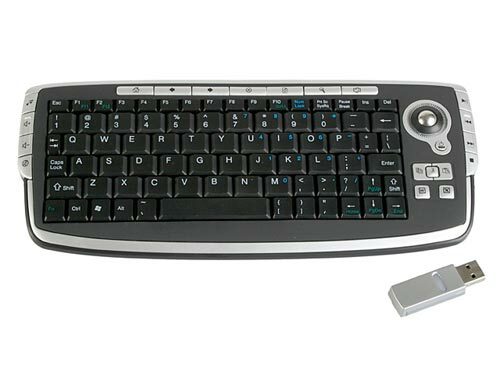 It has 78 keys and a built in trackball, which means you won’t need to carry about a mouse with you as well. This tiny wireless keyboard is available to buy online for $48 from Brando.